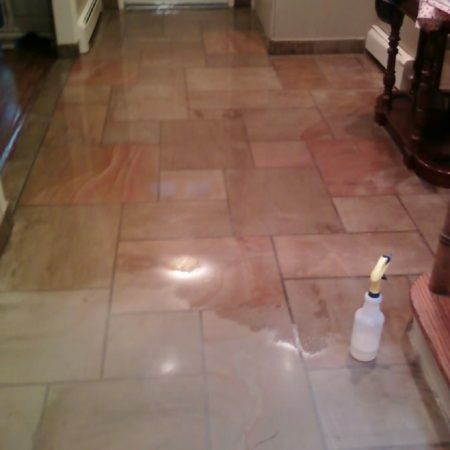 Marble Sealing & Stain Proofing Service. ABC Stone Inc. There is much truth in the saying, – “prevention is better than cure” – and this doesn’t just apply to one’s health, but importantly, for such applications as marble and granite protection, too. Ensuring long-term, durability, efficiency, and life of such materials requires an indispensable product – marble and granite sealers. 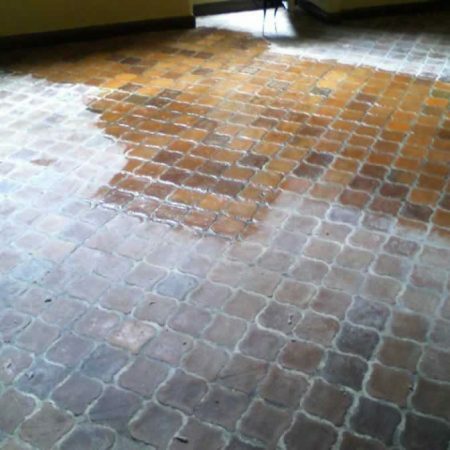 Stone sealer- sealant creates a protective barrier on the surface of your stone that repels liquid and keeps spills and watermarks from absorbing and damaging your stone. 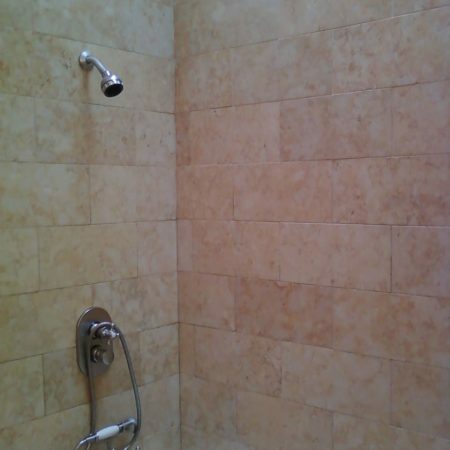 This treatment is the perfect finishing touch to any granite or marble restoration works. 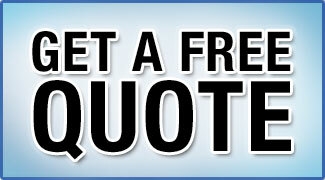 Stone sealing is the most important aspect of the services we provide. 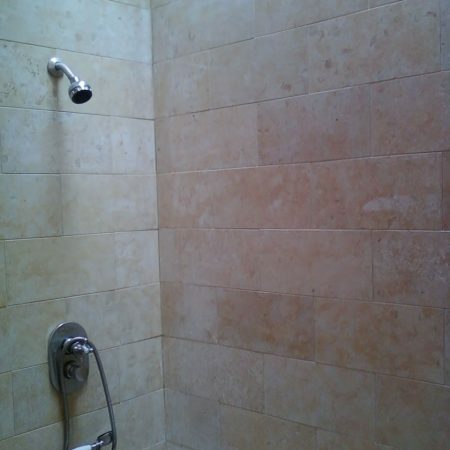 This process is necessary for the protection of all natural stones. There are several types of sealers and different methods of application. One type of sealer is the impregnator. Impregnators penetrate into the stone to provide a chemically resistant barrier, repel stains, water, and help from stains absorbing. Another type is color enhancer sealer, this sealer enhances the depth of stone color that has been lightened by exterior harsh elements or from interior heavy traffic also this sealer provides “wet-look” stone appearance. 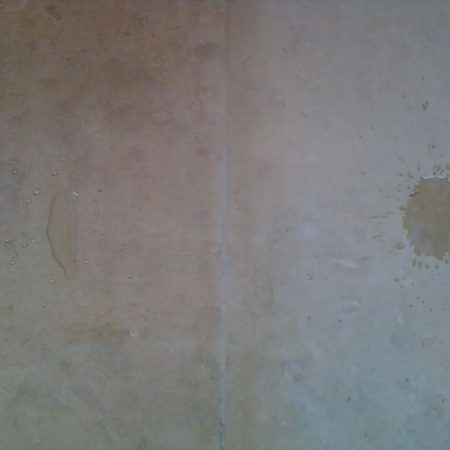 As part of stone maintenance, the stone sealer has to be reapplied once in one or two years. 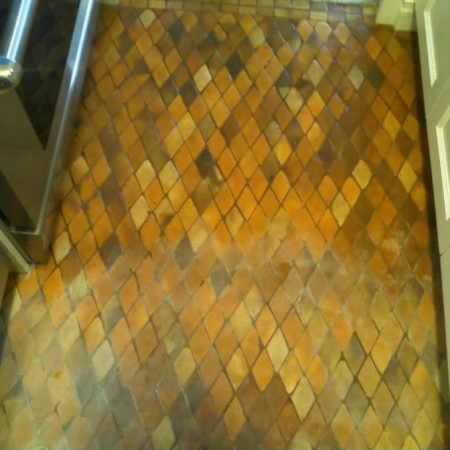 When the stone is becoming harder to keep clean, it is time for reapplying sealer. While the need for sealing is important, unfortunately it does not intended to protect from etches, dull spots, scratches, dirt, etc. Sealing does not prevent a marble against scratches and a floor may become dull as people step on it every time.